Greatly reduce feed wastage and spoilage with Paton’s feed containment kits. 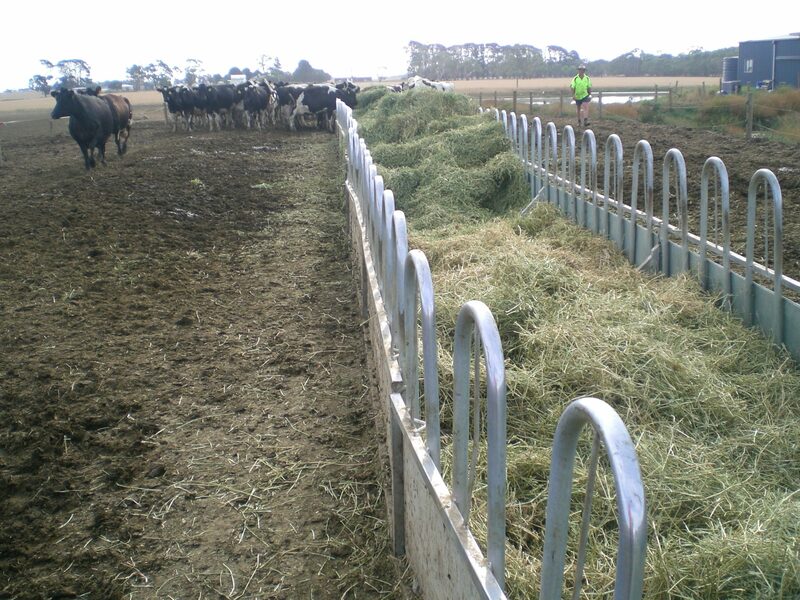 The design of the feed containment walls provide a flexible option to farmers wanting to dedicate an area for dry feeding dairy cows. These hoop styled panels keep the feeding area clear and un-spoilt so animals can access clean fresh feed.